Make your Windows-based smartphone a fully functional mobile extension of your communication system. You only need to install a VoIP mobile application to instance AdoreSoftphone, that supports SIP protocol. This article demonstrates what else you will need and how you should configure your mobile phone in order for seamless communication. 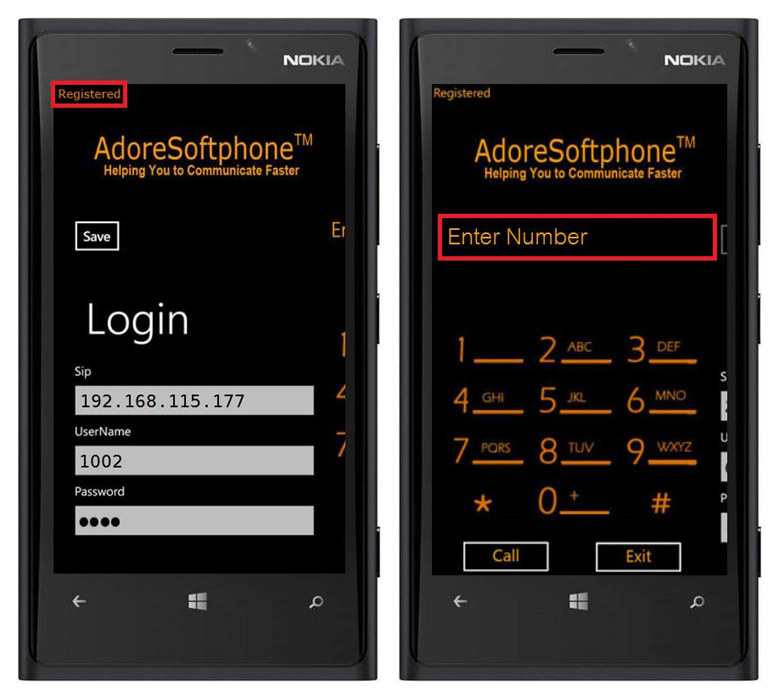 In order to connect your Windows Phone to Ozeki Phone System XE, first you need to create a SIP Extension. You can find detailed guide about how to create a SIP Extension here. For connecting your smartphone to the Ozeki Phone System XE a mobile application is required. 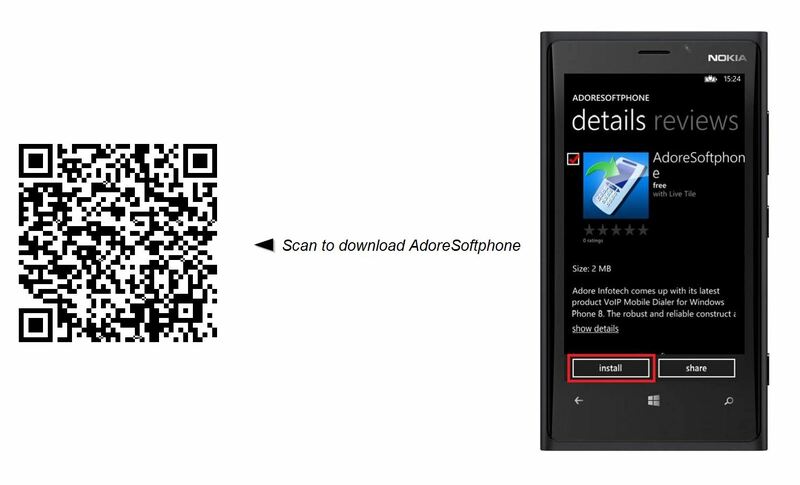 One of the most reliable apps is AdoreSoftphone, which makes it possible to use your phone as a mobile extension. First, enter the IP address of your Ozeki Phone System XE into the "Sip" edit box. Move to the "UserName" edit box and provide the phone number of the new extension. Your mobile phone will be available on this telephone number. Finally, enter the password belonging to this extension. When you finished press the Save button. In the top left-hand corner of the screen the "UnRegistered" status message becomes "Registered", which shows that the SIP account registration process has been completed successfully (Figure 3). This suggests that your mobile phone is ready to use. 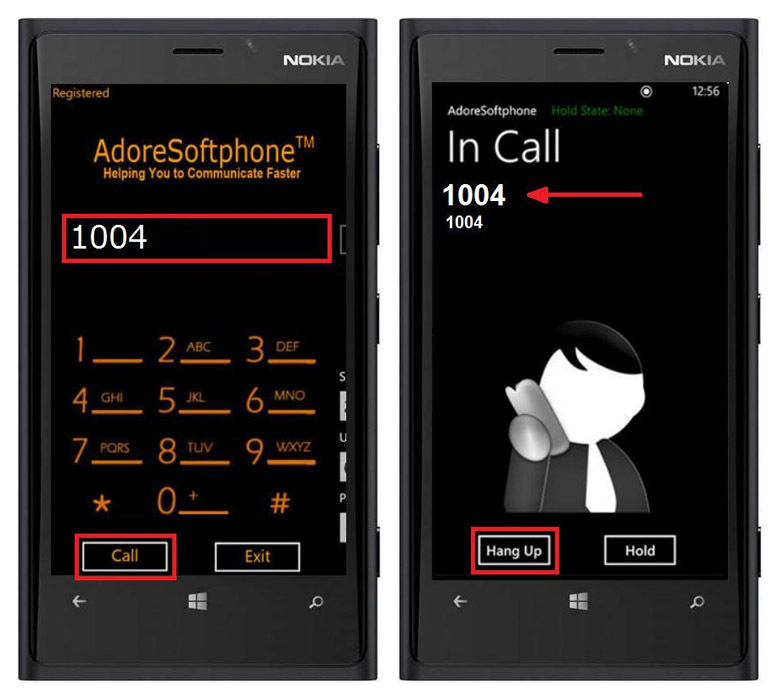 For making a call, drag to the left the screen and the keypad will appear. press the Call button for dialing. In Figure 4 you can see that our sample mobile extension (No.1002) called an other SIP extension (No. "1004"). In order to end the call press the "Hang Up" button. 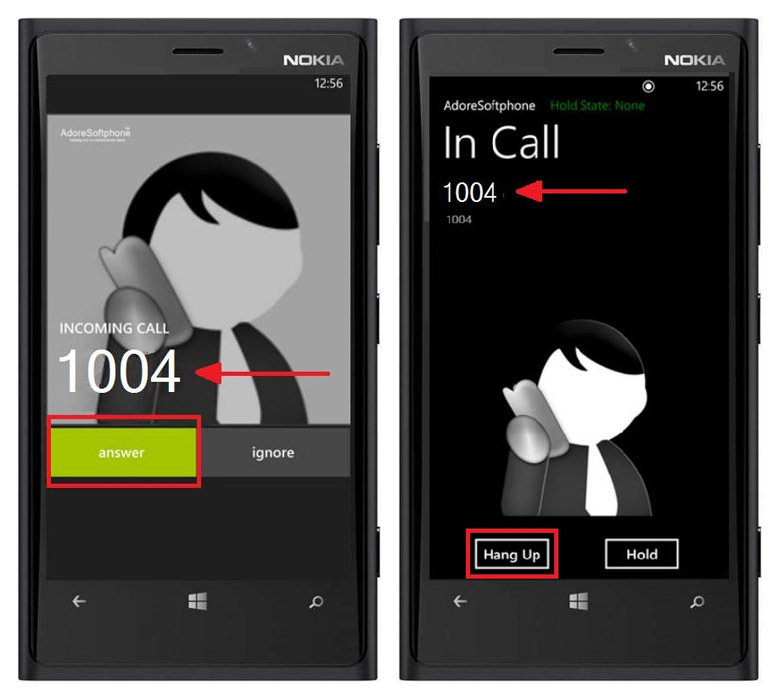 Figure 5 demonstrates an incoming call (No. "1004" extension calls No. "1002" mobile extension). In order to answer the call press the "answer" button. If you want to end the call press the "Hang Up" button. This article demonstrated what you need to do for connecting your Windows Phone to the Ozeki Phone System XE in order to turn it into a full-featured, portable mobile extension. 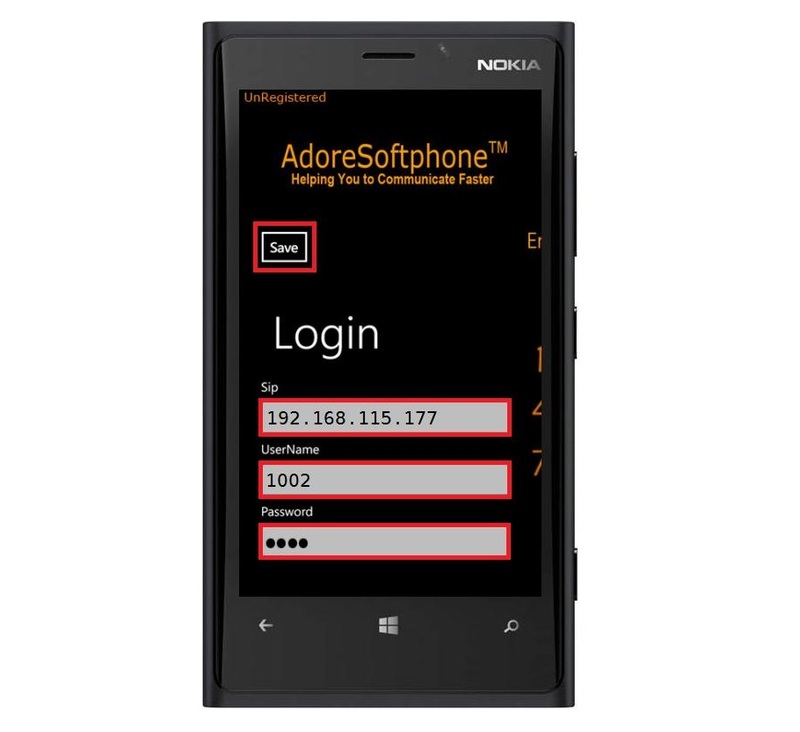 If you follow the instructions above, you will be able to install and configure a new mobile SIP extension using AdoreSoftphone app, within a few minutes.